This client had fine, shoulder length hair and wanted to get hair extensions to add extra length whilst she grows out her natural hair. We simply added 1/2 head of micro bead extensions, and what a result. The extensions add the extra length she wanted with some additional thickness to boot! 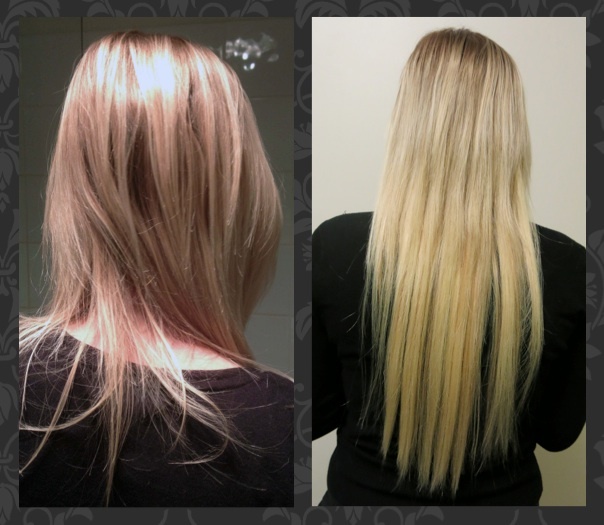 Hair extensions don't have to be expensive to get fantastic results. Contact We are Dolls today for your free consultation and colour match.